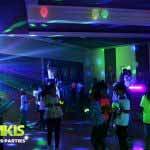 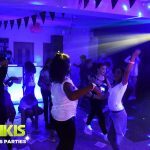 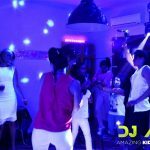 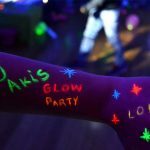 Glow in the dark party (aka Glow party) is for ages over 10 years and is a spectacular theme party that stands far from common parties you used to see. 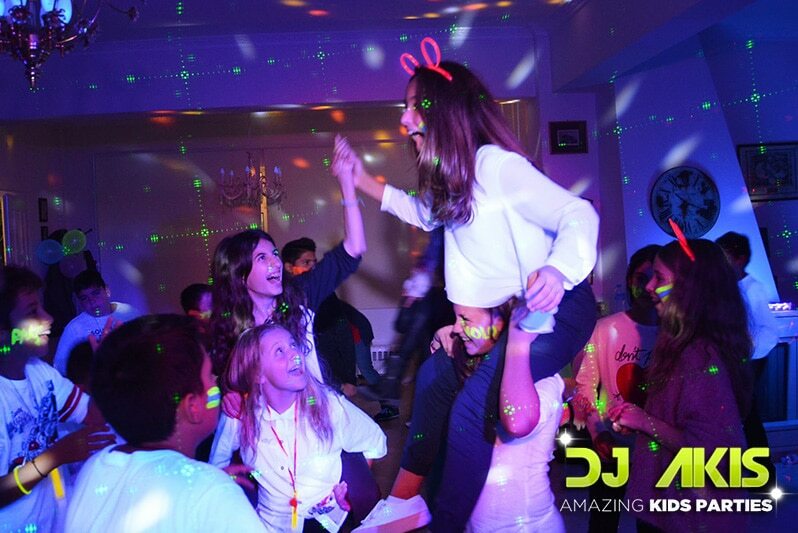 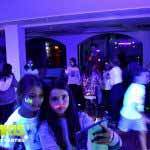 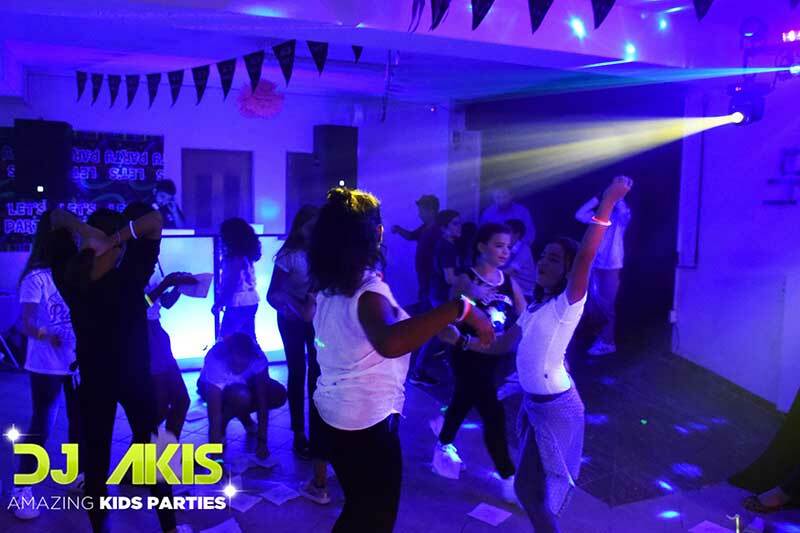 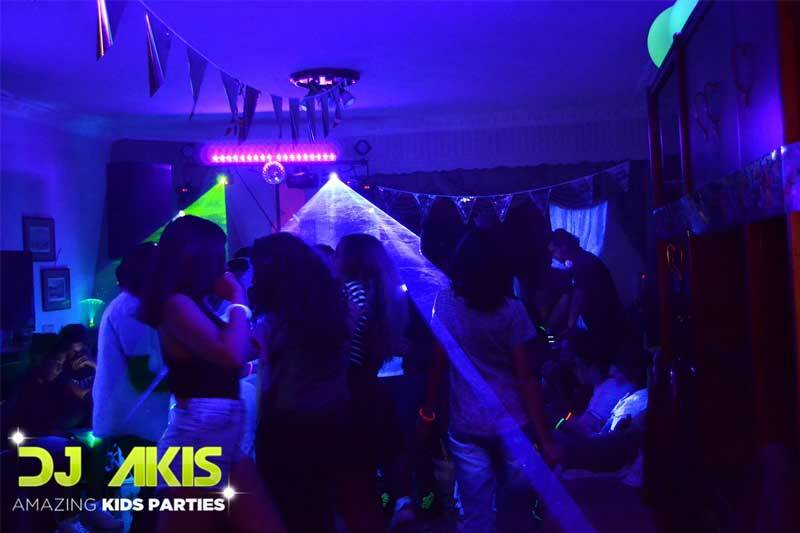 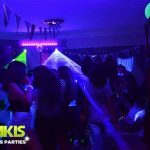 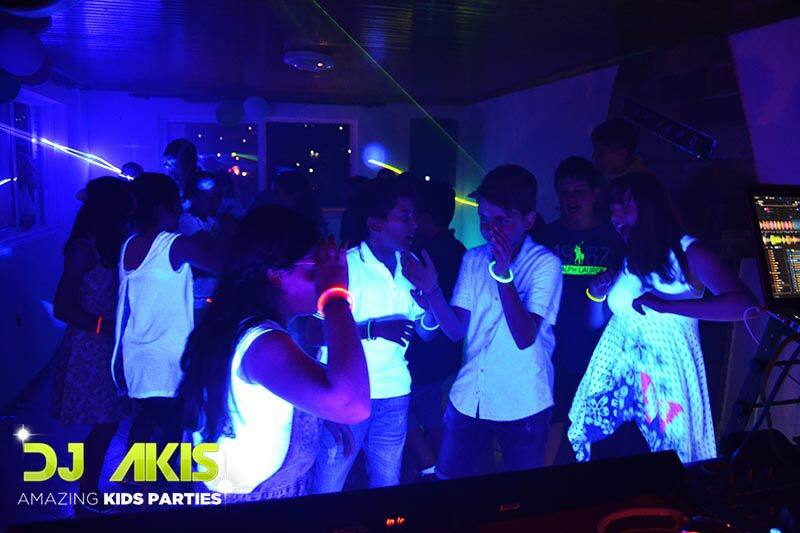 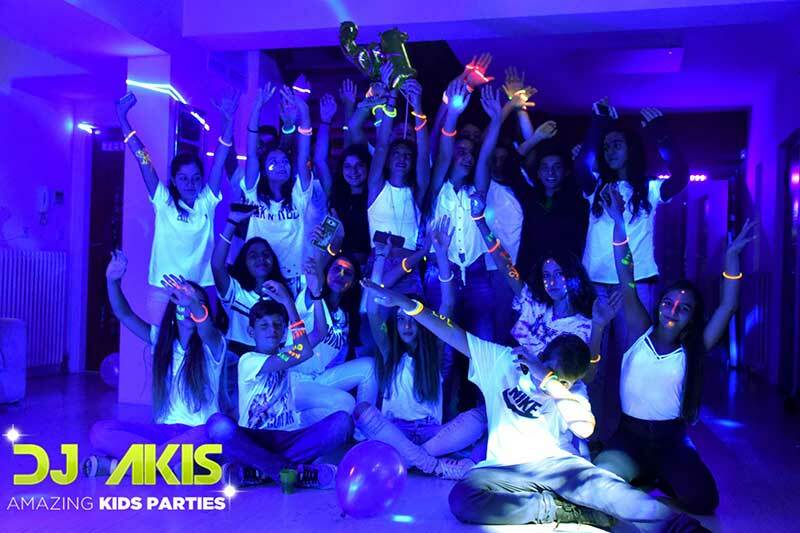 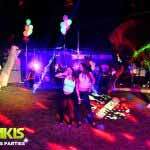 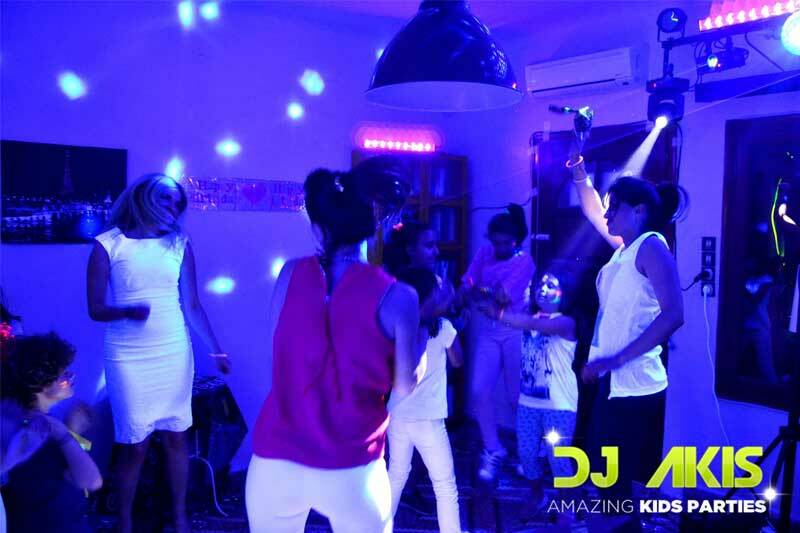 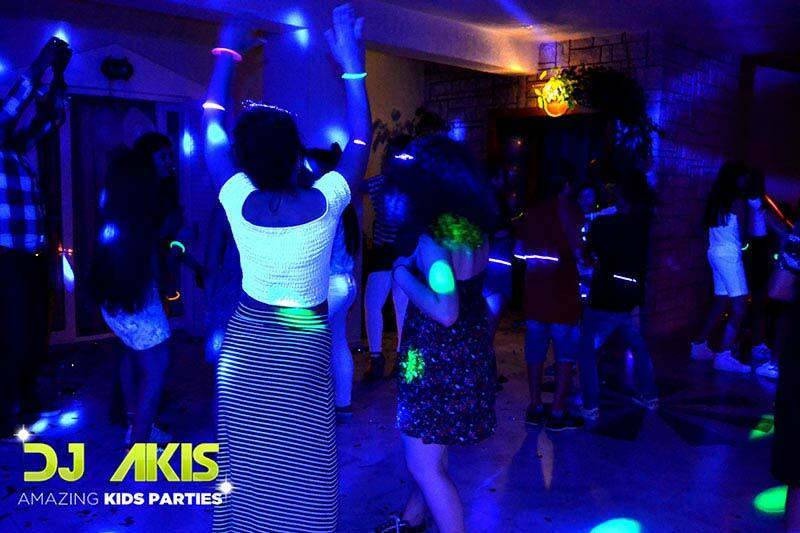 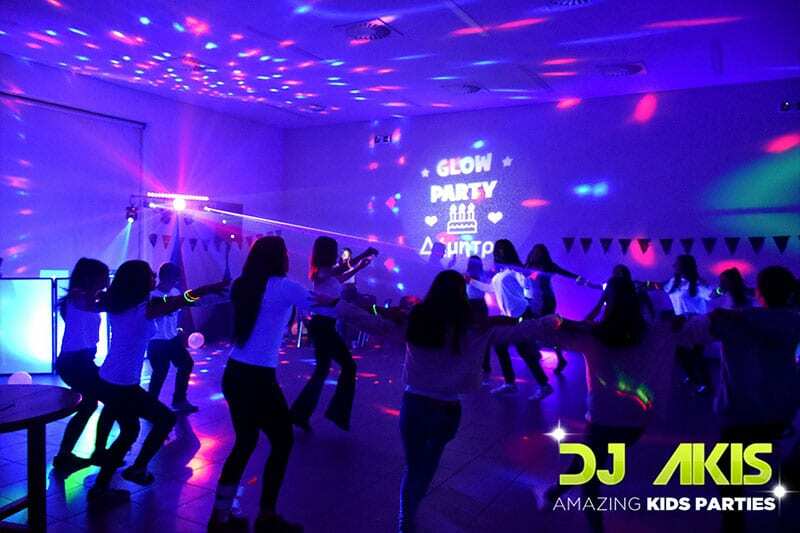 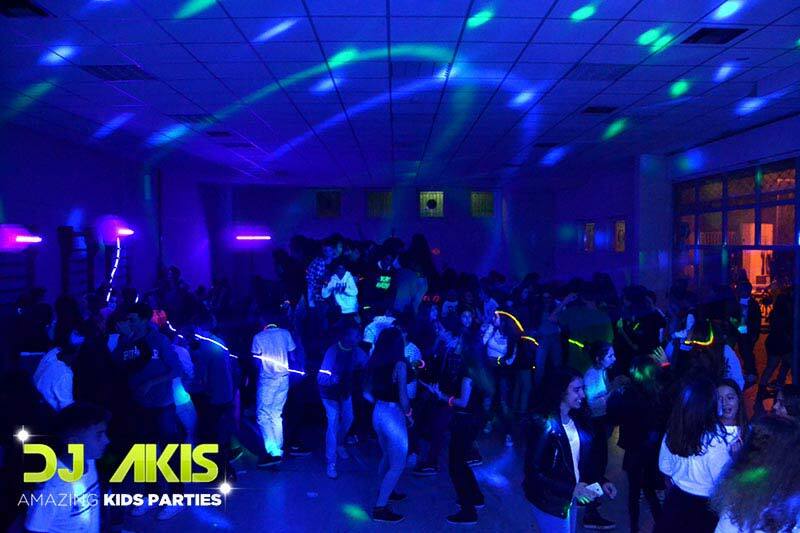 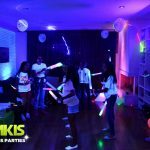 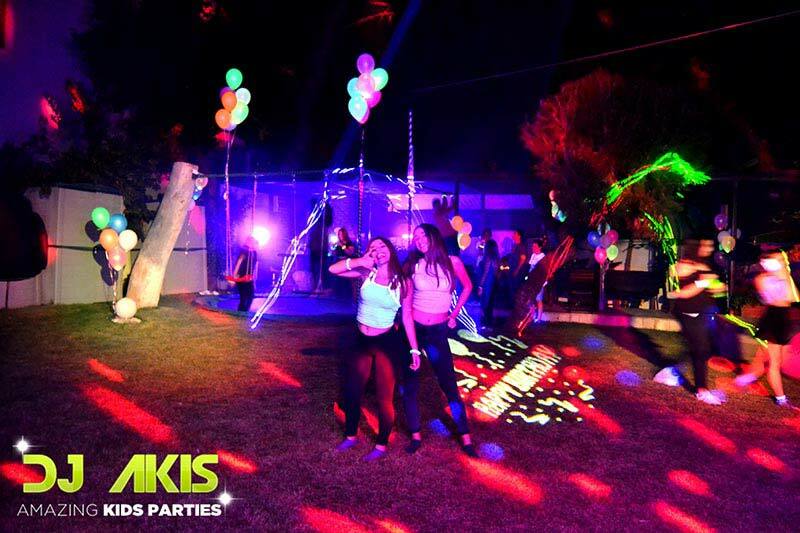 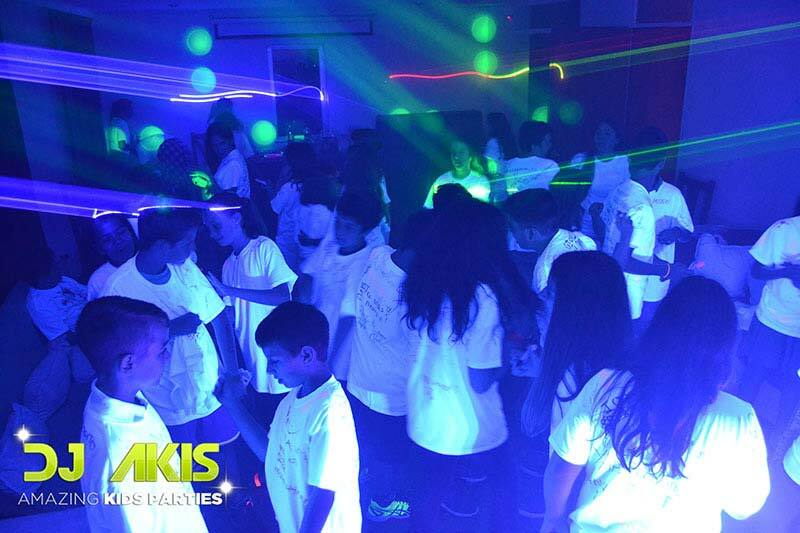 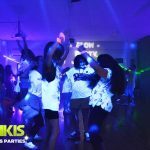 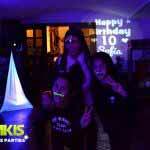 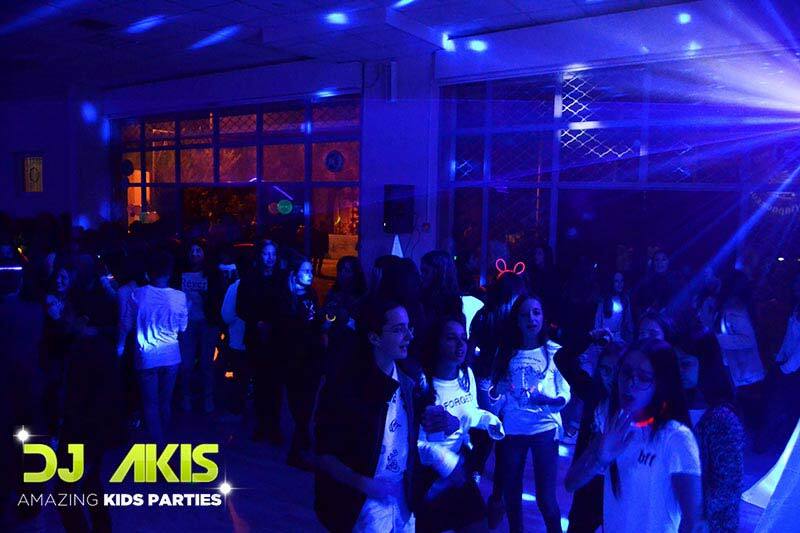 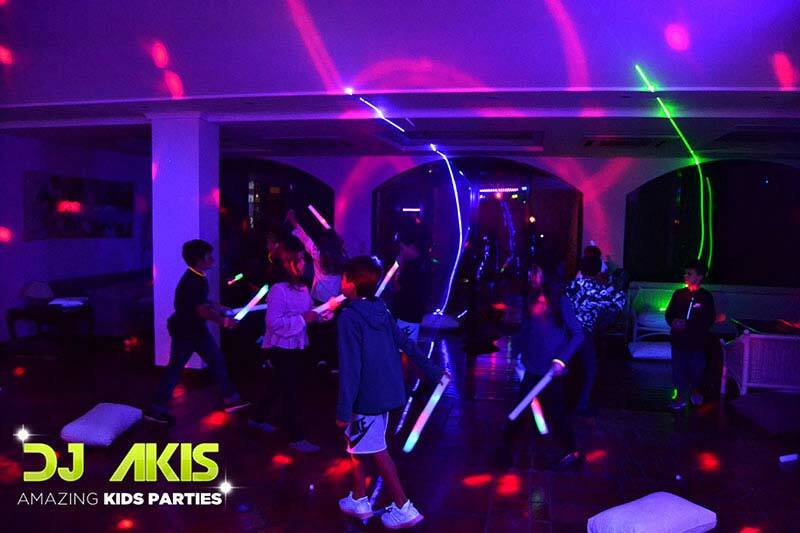 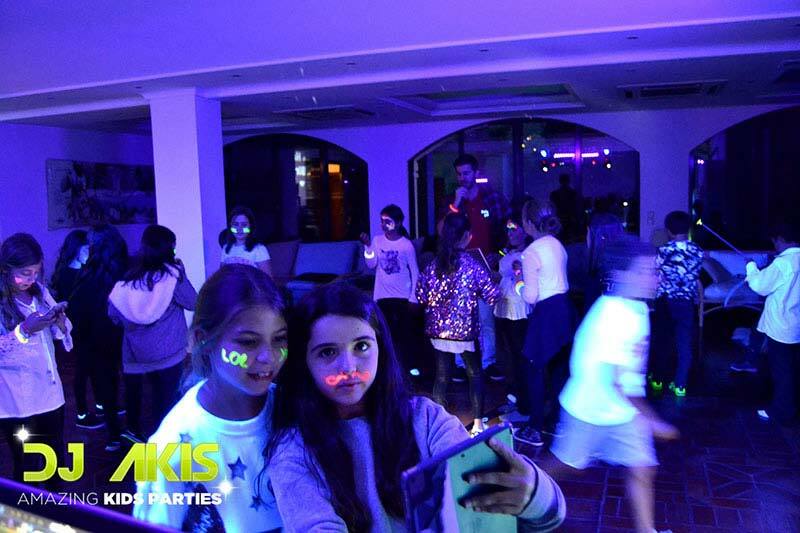 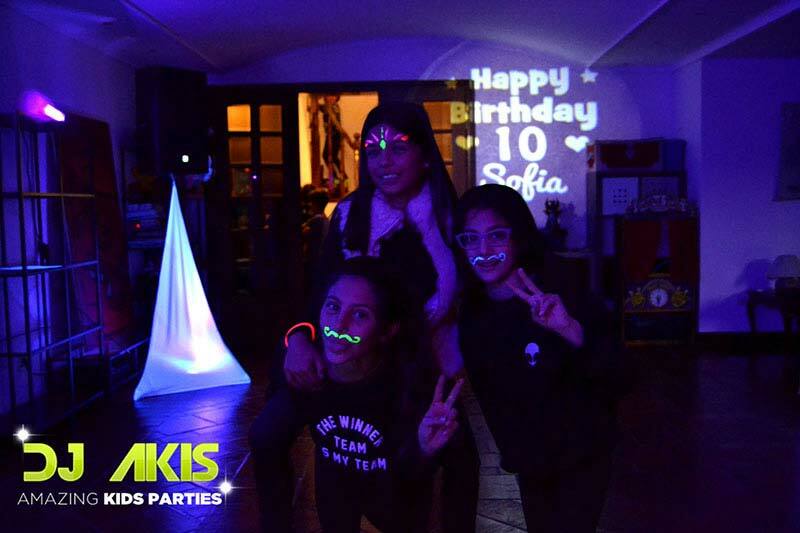 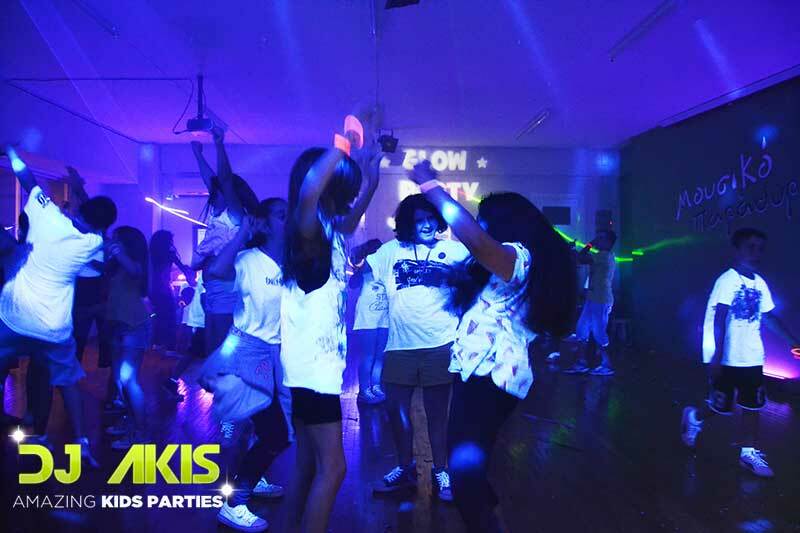 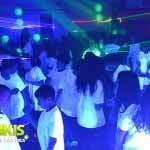 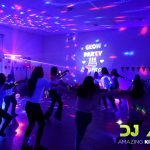 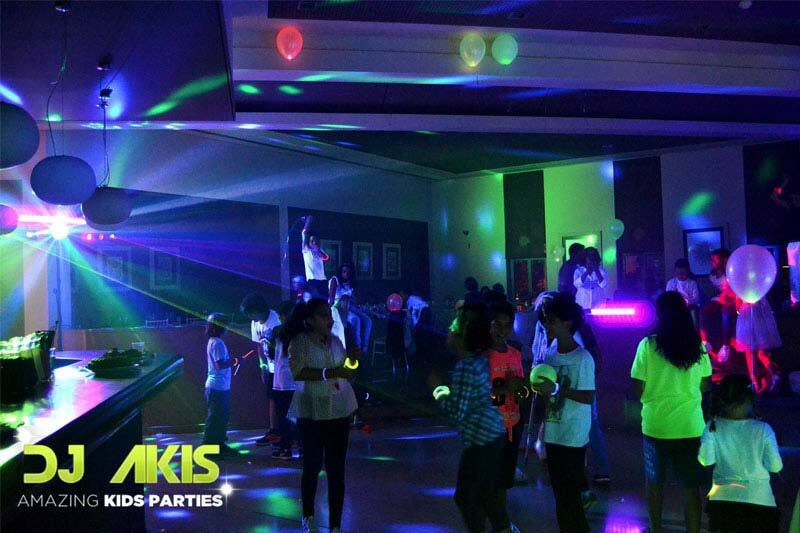 Glow in the dark party is a tremendous new idea for a teenage party creating laughter and unique atmosphere. 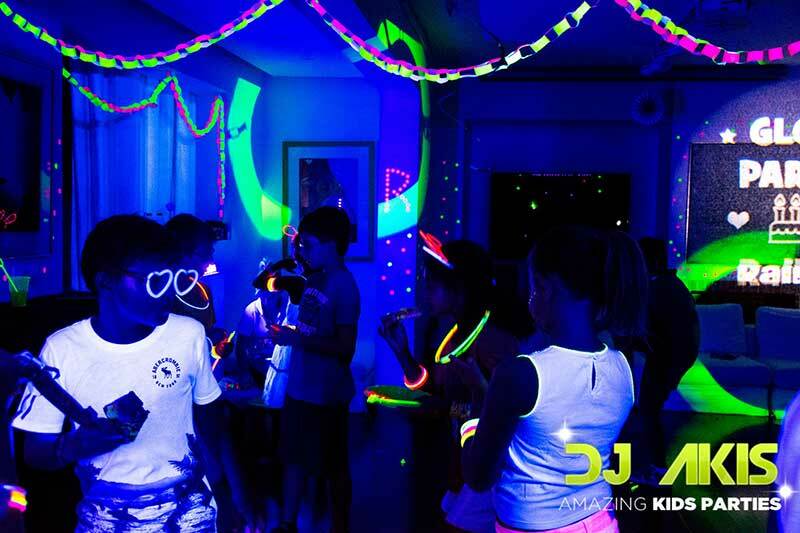 By using special black lights all white clothes, spectacles, nails, accessories, teeth, shoelaces, drinking glasses and special straws sparkle in the dark, creating laughter. 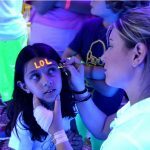 What you need to organize? 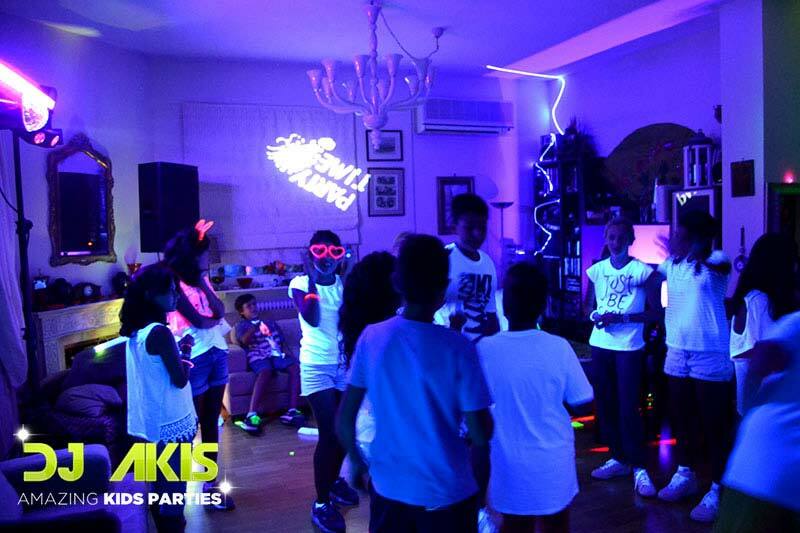 You will have to inform the guests what to wear for the optimum effect. 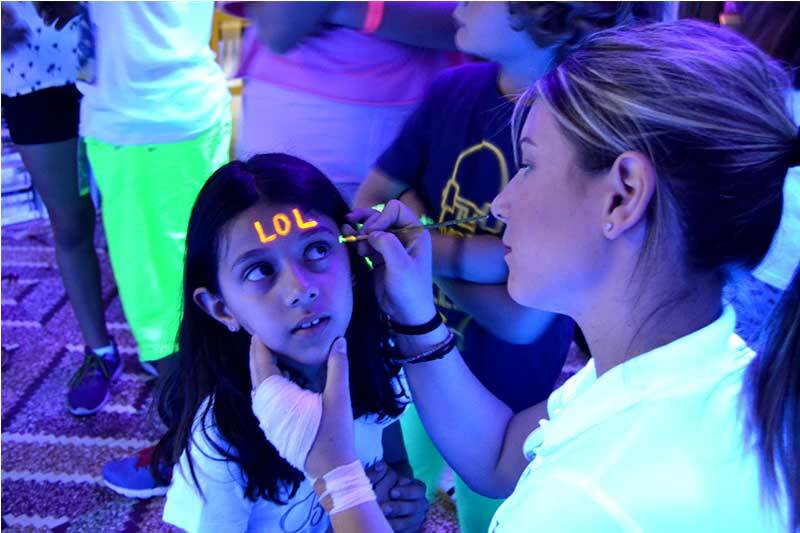 You must have appropriate accessories in neon colors like saucers, glasses etc. 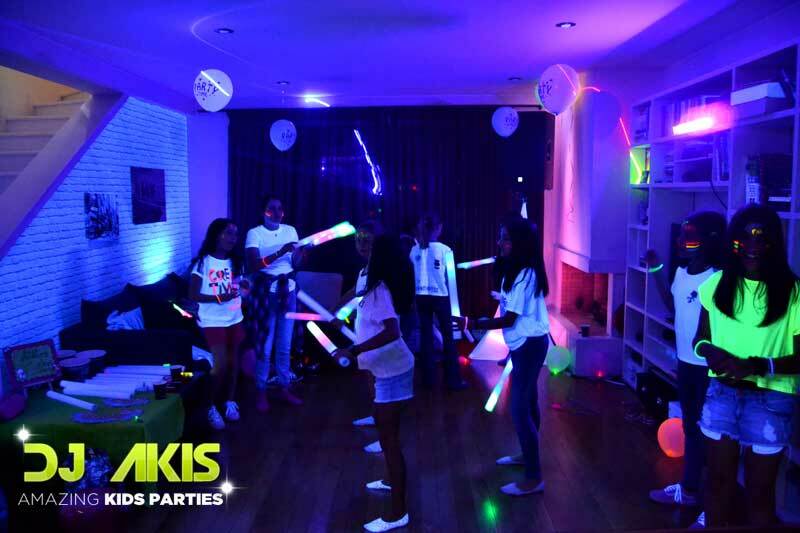 Let us create atmosphere by turning all the lights off. 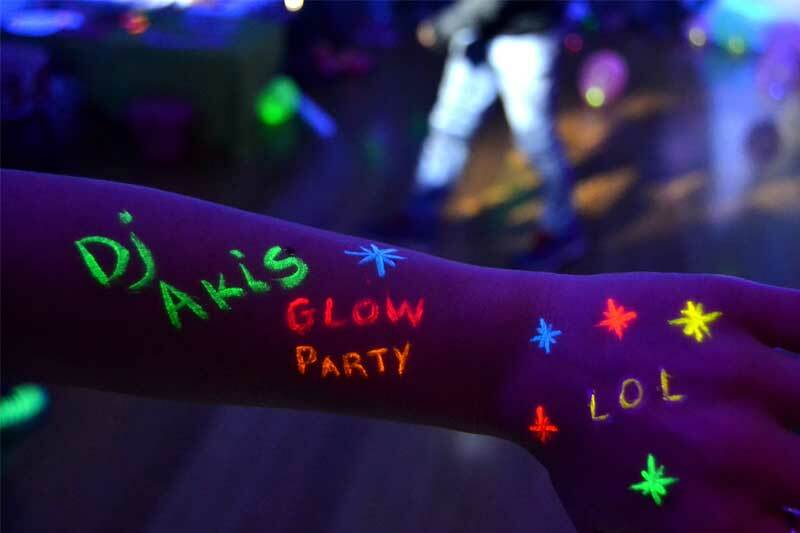 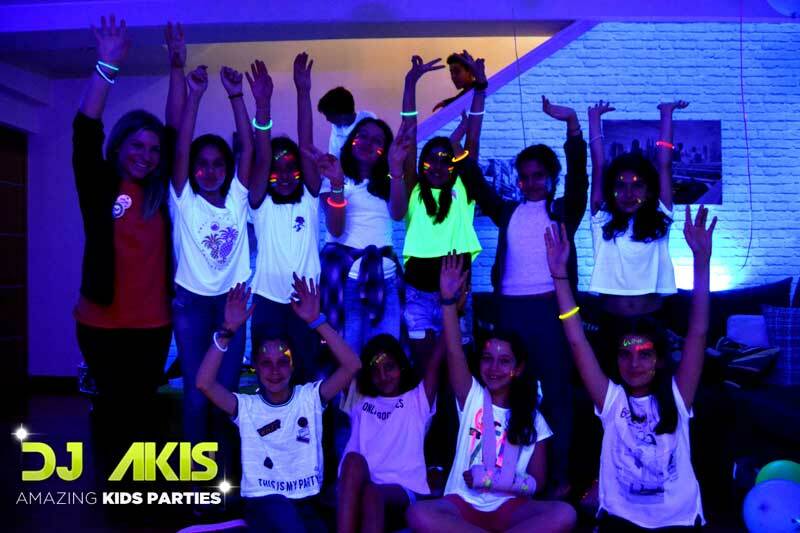 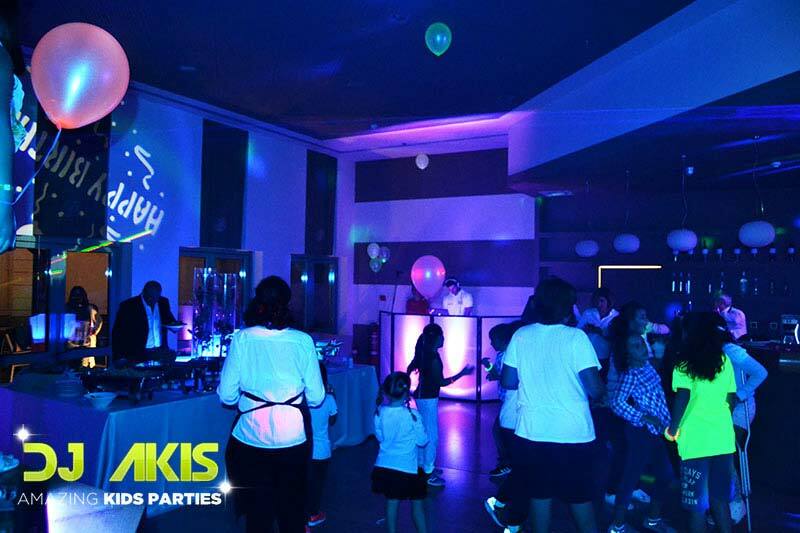 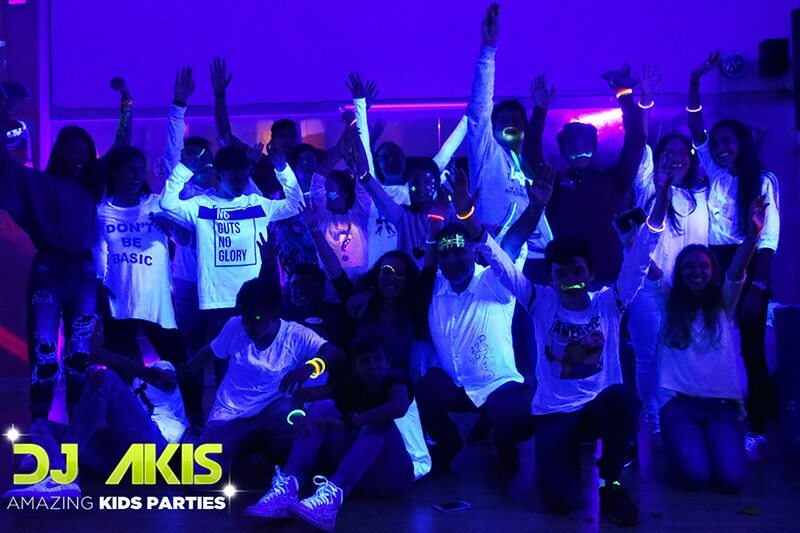 HOW MUCH DOES GLOW IN THE DARK PARTY COSTS?